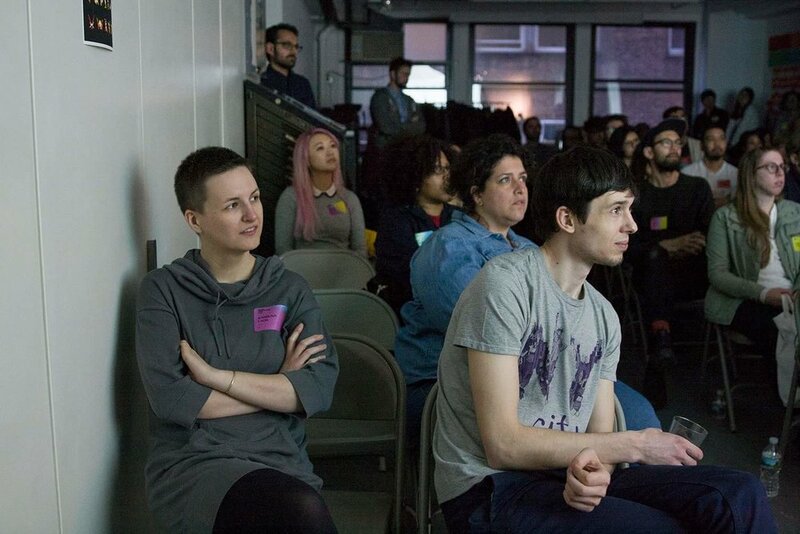 TypeThursdayNYC is a monthly gathering of New York City Area type geeks (21+), held at the Type Director's Club. We like to think of ourselves as a type superfamily: we attract local letterform lovers hailing from all disciplines and levels of expertise. Social hours bookend the centerpiece of our event, a group critique we refer to as Type Crit. Register for TypeThursday NYC here or in the form below. TTNYC at the Type Director's Club.